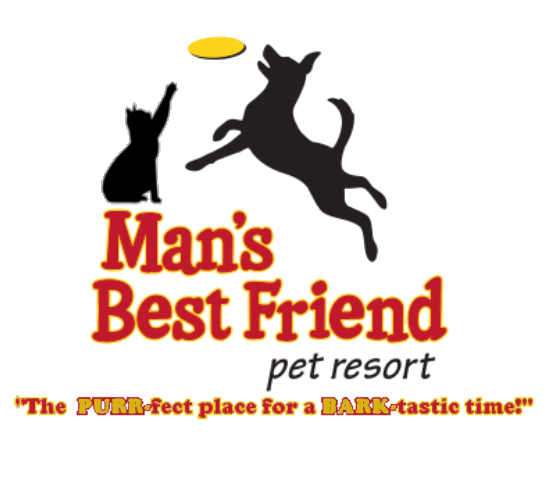 Man’s Best Friend Pet Resort – Page 4 – The purr-fect place for a bark-tastic time! Pets are family, it is as simple as that. Here at Man's Best Friend we want your furry friend to get excited as you pull into our parking lot. We offer spacious runs, that have free access to indoor and outdoor areas. Our indoor area is temperature controlled for all season comfort! 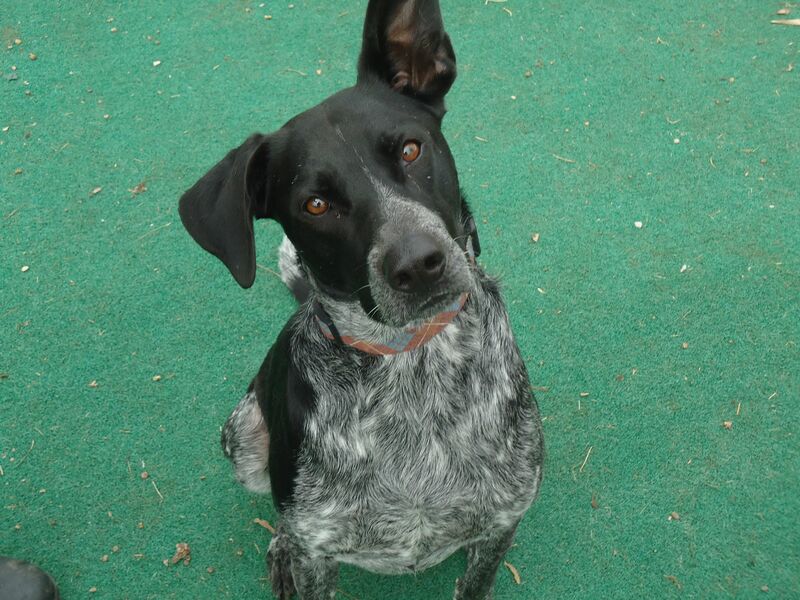 We offer over 2 acres of fenced in area for play time too! From group play to one on one time there is something for everyone. Prefer felines to K9's? We offer cat boarding as well with individual multi-tiered cat condos in a quiet room with plenty of windows. Do you work all day? Does your K9 companion get bored at home? Then Doggy Daycare might be right for you! 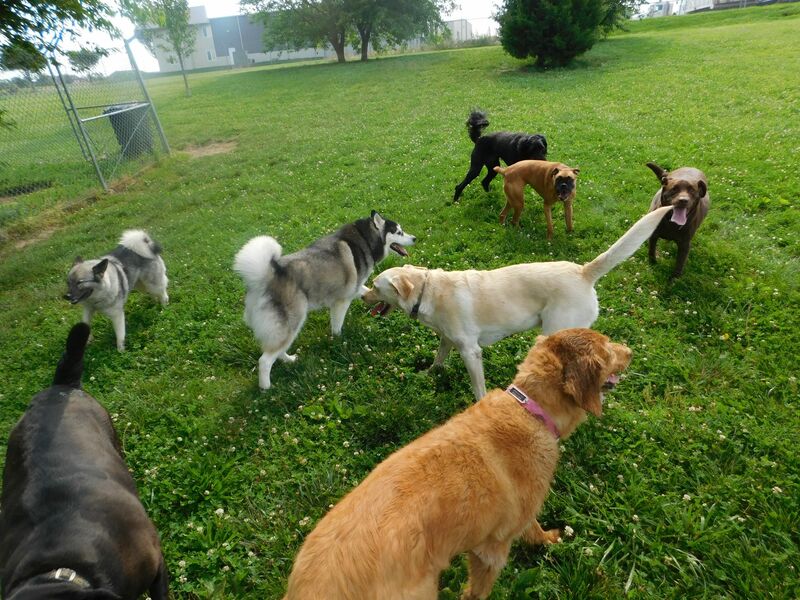 We offer dog care in a group play setting to help use up some of that energy. 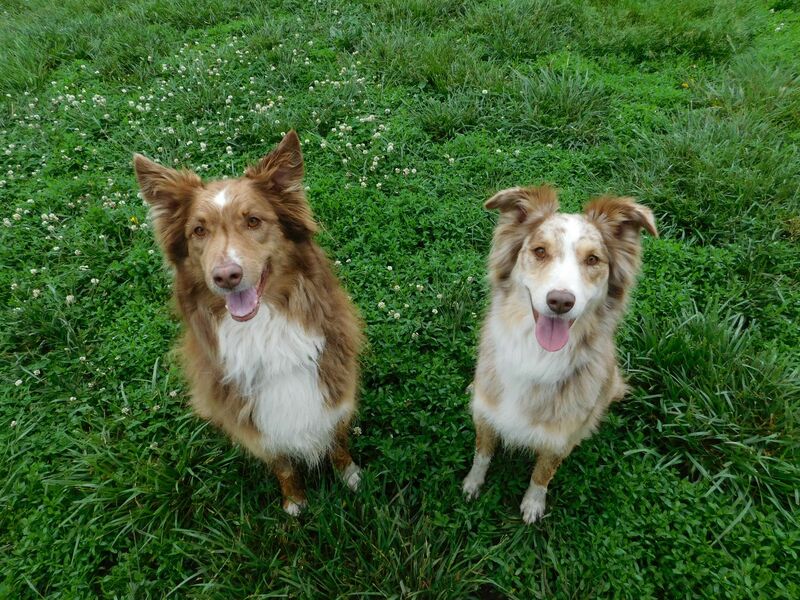 We have two rooms with connecting yards to help find the right group of friends for your pet. So while you're busy at the office or having work done at the house, your four legged friend can be running, playing, or lounging with all of his/her friends! Is Scruffy living up to his name? Is there a little too much fluff on Fluffy? 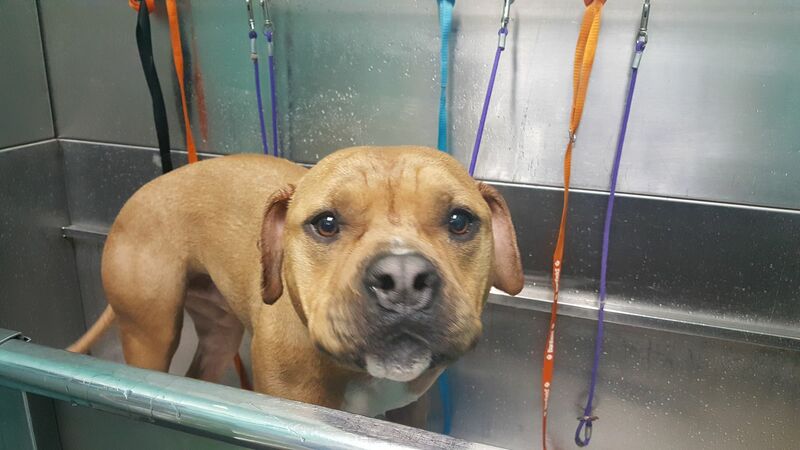 Let our Groomer Tiffany pamper your beloved pet with a day at the spa!